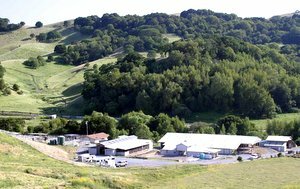 Minutes from Sunol Regional Wilderness Park and Pleasanton Ridge Regional Park. 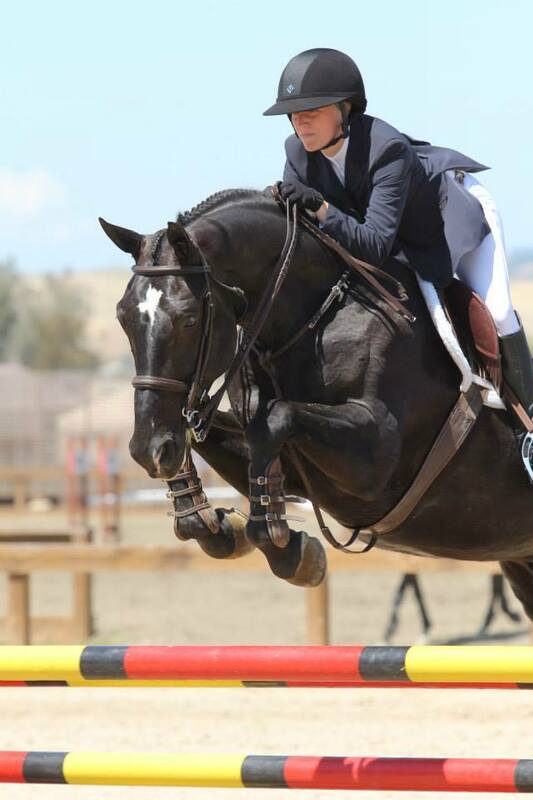 Sheridan Equestrian Center is an ideal location from most of the Bay Area and the 680 Freeway. 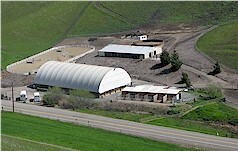 We have openings in our main covered barn and arena. 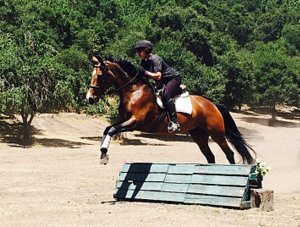 CLEC is a full service horse boarding facility in the Brentwood/Knightsen area. 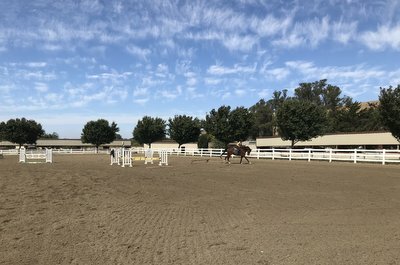 We are a family owned full care quiet boarding facility in Lafayette, California.We feed grass hay 3x/day,and have a covered arena and round pen.We have trails off the property. 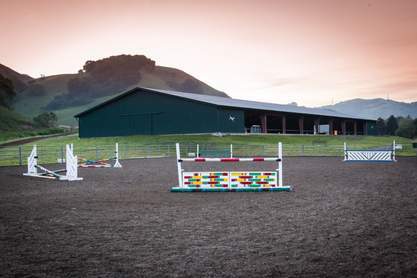 Family owned and managed full care boarding facility, offering a covered lighted arena, round pen. 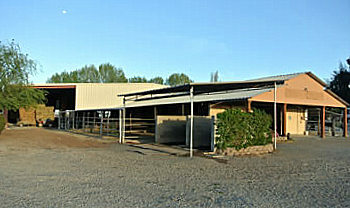 Stalls and paddocks with shelters available. Horse Boarding: $240. 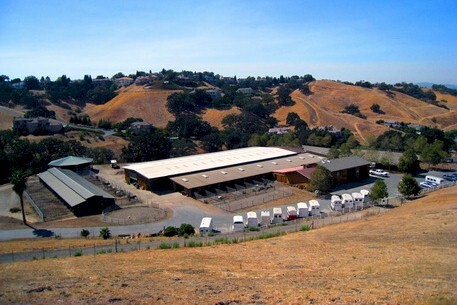 15 minutes from Livermore Ave & Hwy 580. 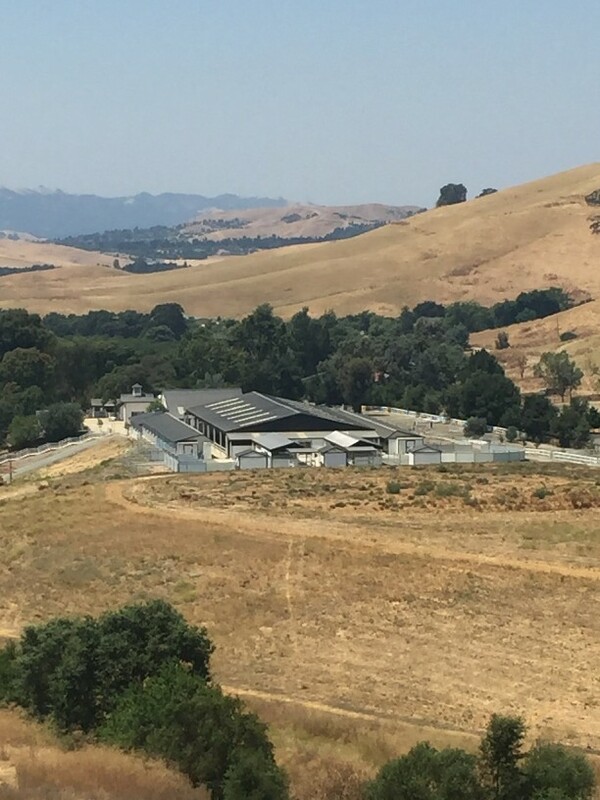 7500 sq ft paddocks w/shelter & auto water. 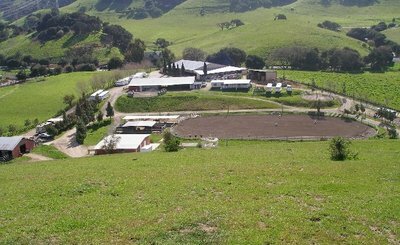 Feed 2x day, Sand Arena, 10 min by horse to Morgan Territory Preserve Park. 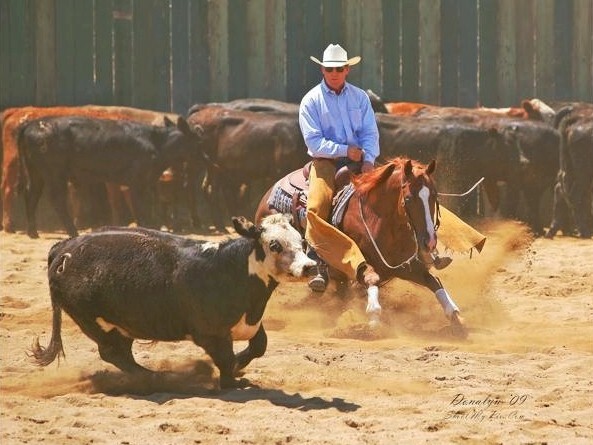 Keep an eye on your horse with Live Web Camera from anywhere. 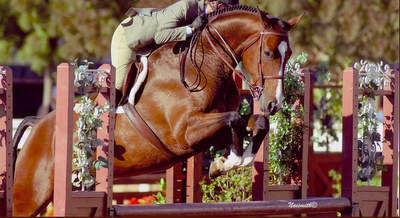 Contact Joe (925)449-1229, info@rockingzstables.com. 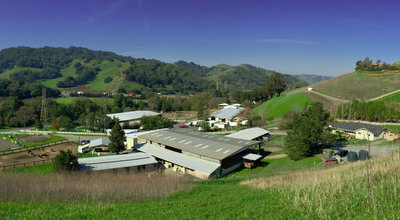 2331 Rancho del Lago Rd.